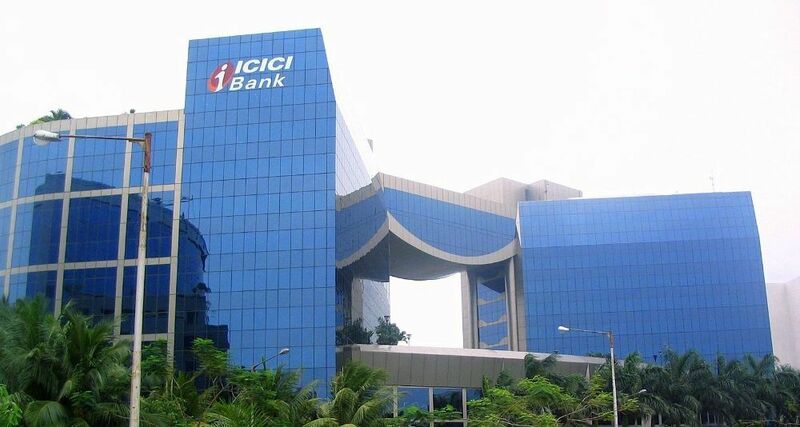 In year 2016, ICICI Bank has started their business with Block chain opportunities and has signed more than 250 crypto exchanges companies in India dealing with all domestic and international trade transactions. In June 2016, the bank created position for express purpose of Chief Technology and Digital Officer (CTDO). From August 2016, the ICICI bank started the acceptance of payment, international trade finance lead transactions and the allowed the use of Block chain technology in India. The CEO and MD of ICICI Bank Mrs. Chandra Kochhar says, that the purpose of bringing stockholders on the same platform through amalgamation of Block chain technology has the ability to simplify records of domestic and international trade. The developed Block chain function by ICICI Bank will allow all the both national and international participants can view the data any time and even their can track data. They can execute trade finance transaction and will allow them the purchase of digital assets by securing their digital accounts and transactions from being hacked. The Bank of England disclosed that it will take responsibility of proof-of-concept to check the improved Real Time Gross Settlement (RTGS) service whether it will be able to intact with Block chain technology or not. This month Santander Spanish bank will introduce with Block chain Technology payment network in which the system will cut it cost and waiting of international transaction.